These restaurants have food that is fresh, unique, to the region and grown by someone the chef knows. Also: It's defined bt where and what the local food lovers eat. Post-surfing hangout Gordito’s Fresh Mex is a one-stop burrito, taco and tortilla salad shop. Joe DeHart and Deidra Ciolko came to Cabarete from Southern California with dreams of retiring, but now you’ll find them behind the counter, cooking up fresh local fish and meat. Must try: the addictive mambo fish taco with secret sauce and a Presidente. Sauces and other food items available at Kantin DÁ¼kkan. Chef Semsa Denizsel has been preaching the farm-to-table gospel for years. 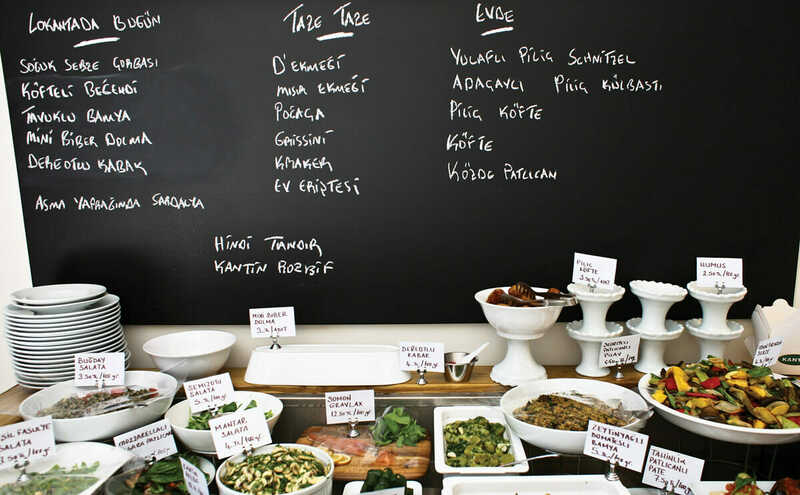 Her latest venture, the cafe-style Kantin DÁ¼kkan, opened its second location in the chic Bebek neighborhood last April. 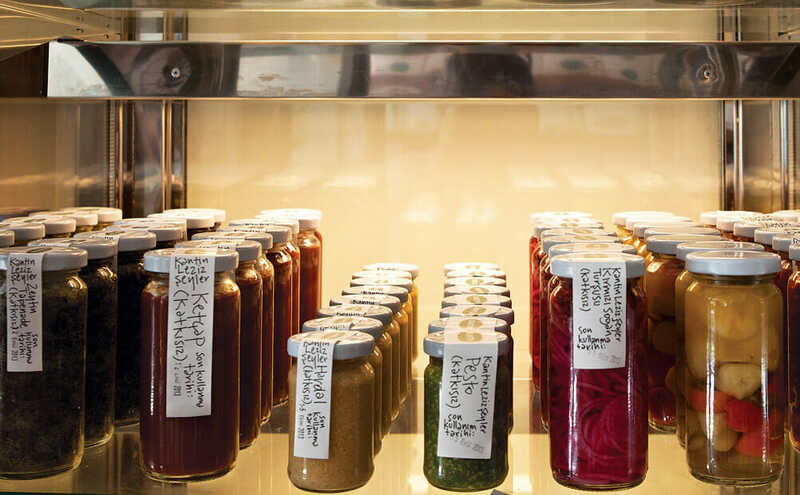 The fare is not fancy – think open-faced sandwiches made with her famous sourdough (an heirloom variety of Anatolian wheat), a range of cookies (apple, tahini) and delicacies like onion jam, ginger ale and homemade mustard. Food being prepared at Fiskebar. Kodbyens Fiskebar (which translates to “Meat Market Fish Bar”) is housed in a dockside building near what was once the entrance to Copenhagen’s meatpacking district. 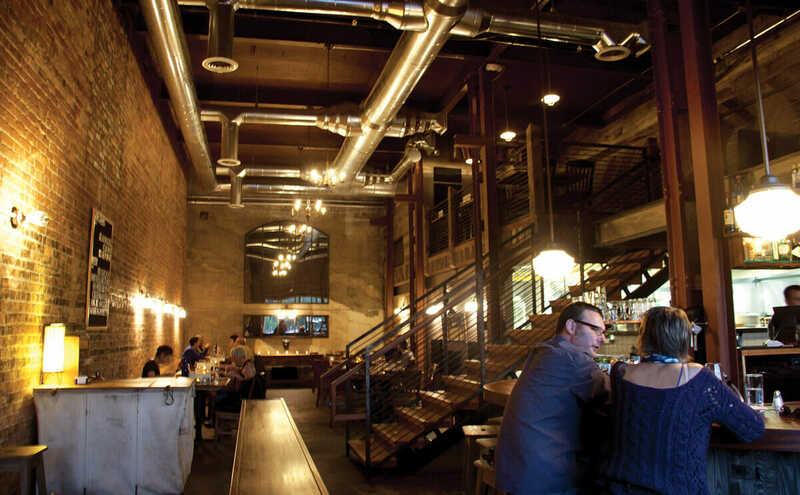 Opened by Noma alum Anders Selmer, Fiskebar has a strong commitment to Nordic ingredients and fresh, local seafood. Working with John Wardle architects (who happen to be based upstairs) Margaret Lawless and Liam Ganley have created a chic, stripped-down, contemporary eatery in a former 1940s paint factory with the neighborhood’s creative types in mind. The menu is a clever remix of farm-to-comfort food with an Irish accent. The interior of The Bull and Beggar. 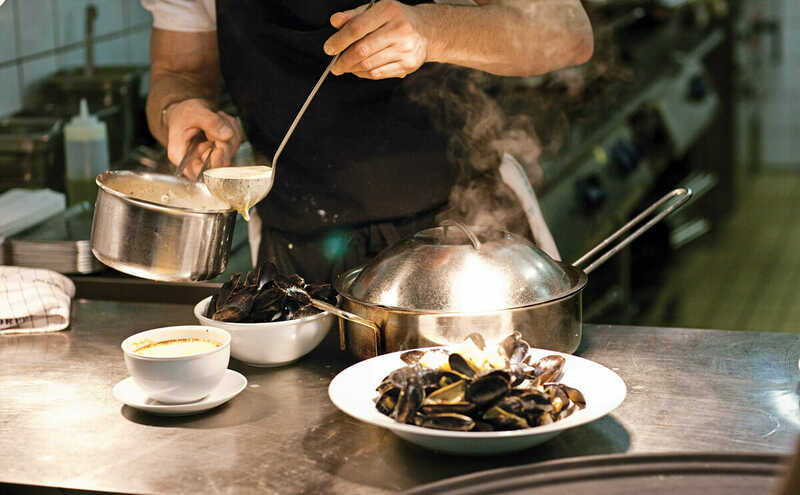 Chef Matt Dawes cooks an inspired amalgamation of British, French and American cuisine. Traditional Southern roadside fare (boiled peanuts, hushpuppies, pork rinds) is served alongside northeastern boardwalk food (salt cod fritters, potted crab, lobster rolls) and a rotating cast of seasonal entrees. Four months after Asuka Hashimoto and her family fled their homes in Fukushima in March 2011, Asuka and her sister Tomoka opened Tosca, a macrobiotic vegan cafe, in their adopted home of Kyoto. Organic grains and vegetables are sourced from local farmers. Chef Jason Bond of Bondir. Even in Europe, the reach of Chez Panisse is inevitable, especially at Restaurant AS, where a former church has been converted to a sanctuary of all things farm-to-table. 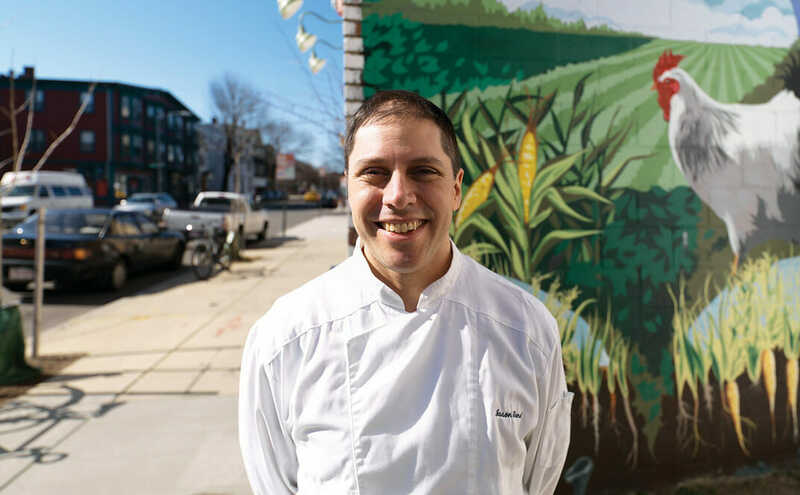 Chef and owner Sander Overeinder, a Panisse alum, makes many ingredients from scratch and sources locally from the Dutch bounty of fish, forgotten vegetables and greener pastures. The exterior of The Company Shed. 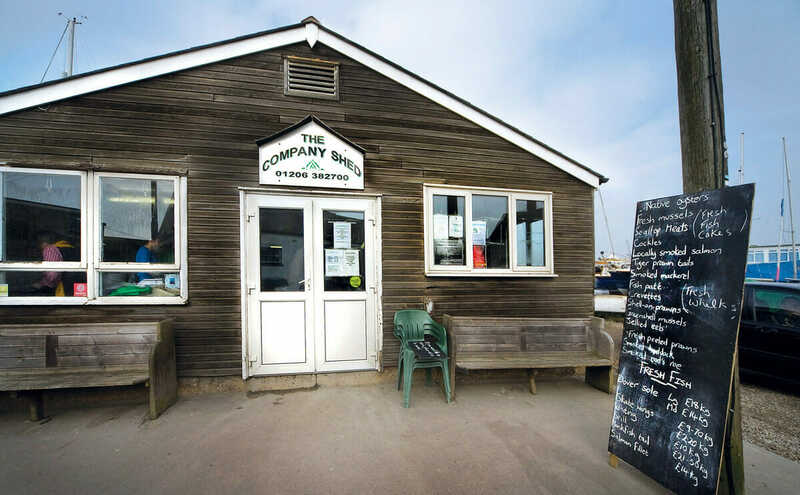 The Colchester native oysters, which grow in the shallow creeks around Mersea Island, have been prized for centuries, and the Haward family has been farming them for generations. Head to their down-to-earth eatery to eat simple but excellent seafood. Click here to read more from our Global Guide to Local!